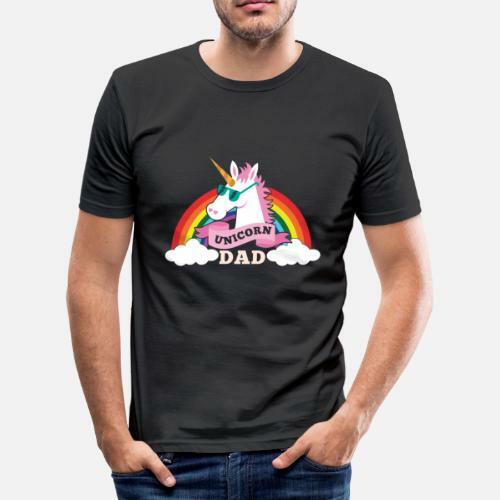 This unicorn tee is the best unicorn gift for unicorn dads who are crazy about unicorns! 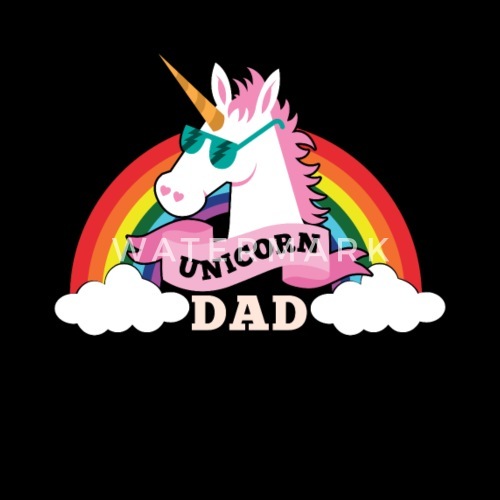 Let the rainbow colored unicorn speak for you! 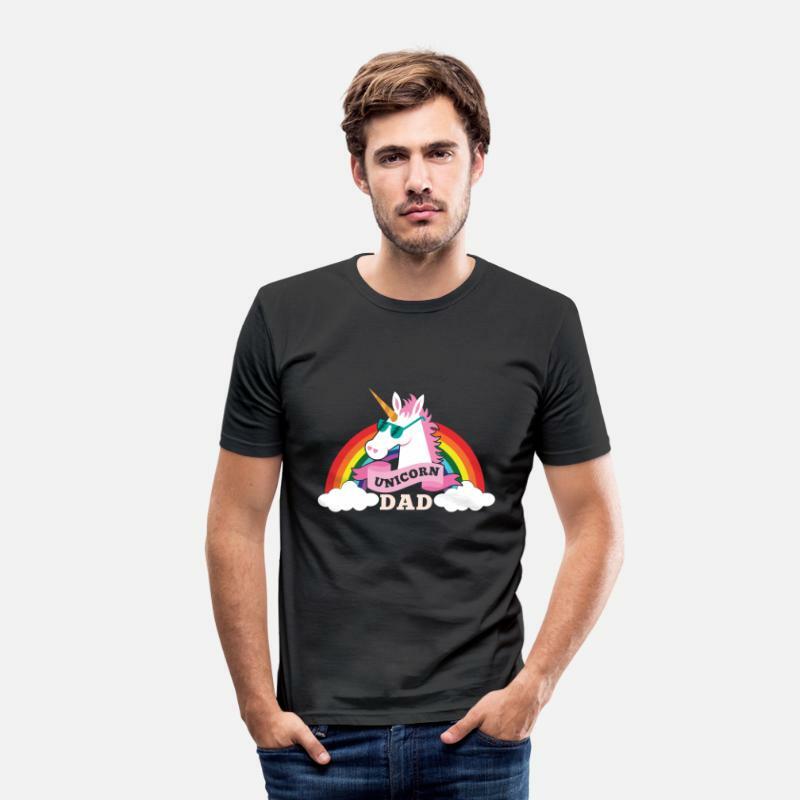 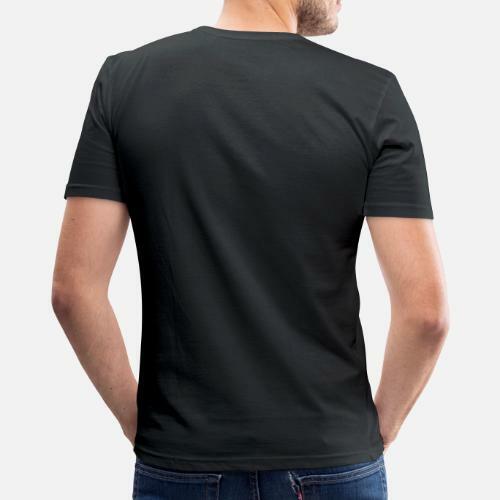 Cool unicorn shirt design that anyone will love.